In 2015–16, sugarcane production was valued at $1.25 billion. 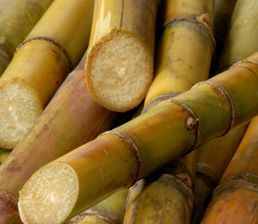 The Australian cane industry produces 30–35 million tonnes of cane per year, which, when processed, equates to around 4–4.5 million tonnes of sugar. In 2016, the Australian sugarcane industry delivered a crop of 36,507,438 tonnes producing 4,791,222 tonnes of sugar. Australia’s sugarcane is grown in high rainfall and irrigated areas along coastal plains and river valleys on 2,100 km of Australia’s eastern coastline between Mossman in far north Queensland and Grafton in NSW. Queensland accounts for about 95 per cent of Australia’s raw sugar production. Australia is the world’s third largest exporter of raw sugar, with approximately 80 per cent of production sold to international markets. Major export customers include east Asia, China, Indonesia, Japan, Korea, Malaysia, Taiwan, the United States and New Zealand. 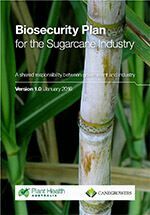 The sugarcane industry is covered by version 2.01 of the sugarcane biosecurity plan and version 1.0 of the Biosecurity Manual for Sugarcane Producers. 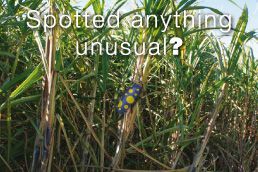 Biosecurity planning provides a mechanism for the sugarcane industry, government and other relevant stakeholders to assess current biosecurity practices and future biosecurity needs. Planning identifies procedures that can be put in place to reduce the chance of pests reaching our borders or minimise the impact if a pest incursion occurs. The following documents have been prepared for the sugarcane industry. 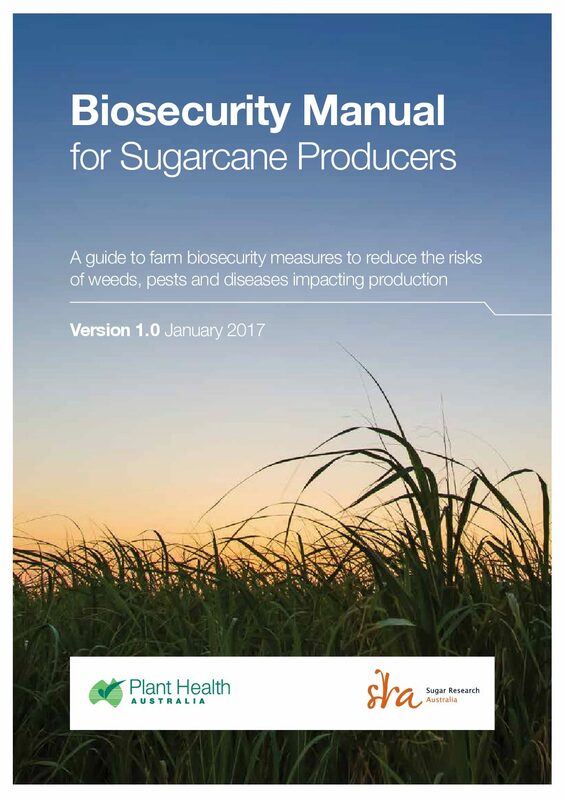 The Biosecurity Manual for Sugarcane Producers contains information to help growers to implement biosecurity on-farm. Manuals usually contain an overview of biosecurity, fact sheets to identify the high priority pests of a crop, tips on crop management, and how to manage people, vehicles and equipment to minimise biosecurity risks. Manuals also contain a biosecurity self-assessment list, and templates to record pest surveillance records and visitors. The following is a list of high priority exotic pests of sugarcane. These pests were identified during the development of the Biosecurity Plan for the Sugarcane Industry in consultation with industry, government and scientists. They have been assessed as high priority pests based on their potential to enter, establish, and spread in Australia (eg environmental factors, host range, vectors) and the cost to industry of control measures. The following is a list of documents for other exotic pests of the sugarcane industry. Please note that this is not a complete list of pests: rather it includes pests for which documents exist in the Pest Information Document Database. Some of the documents presented here are not tailored to the sugarcane industry and are included for information only.